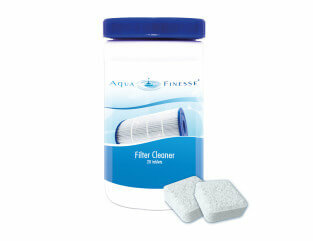 Good water quality is dependent on a clean filter! 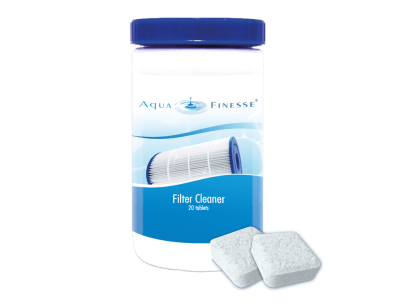 Clean your filters in just one hour! 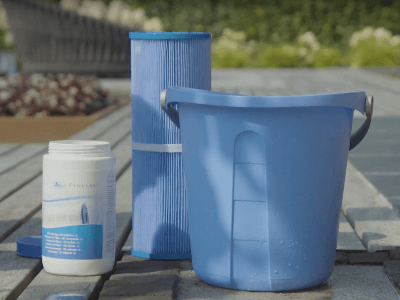 Unlike traditional filter cleaning solutions which need a massive 24 hours soaking period, the AquaFinesse Filter Cleaner tablets whizz through your filters in just one hour! Important: Good water quality is dependent on a clean filter. 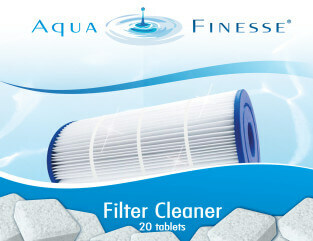 Each box contains 20 individually wrapped filter cleaning tablets.